Simon Moss, partner services manager of NZbrokers, one of the country's largest insurance brokerage groups, says their analysis of the home contents policies on the market found significant complexity and variation in the policy wording - leaving many e-bike and drone owners unexpectedly without cover for loss, damage or third-party liability. 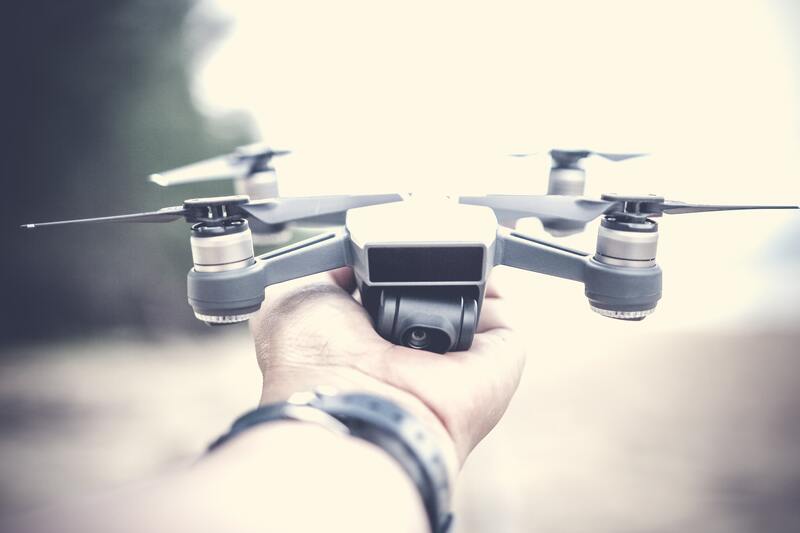 “When consumers purchase this type of technology they tend to think of it as they would for a model aircraft or push bike - as they are seen to perform the same function. “The insurance company is looking at it very differently however - while they may cover your $5000 push bike, many will not cover your e-bike of the same value because of terms in the policy or the legal status of your e-bike. “Similarly, a drone may be treated by insurers as a type of aircraft if it is capable of lifting more than its own weight - a criteria which is impossible for most consumers to measure. “Later, we saw a similar trend with laptops, after insurers realised they were replacing damaged technology with better equipment because you couldn't buy the same product with old software anymore. So, anything over two-three years of age would then be replaced at its second hand value,” he says. “Conversely a consumer may see ‘300 watts’ written on the motor, but the bike may generate more power than this when in use,” he says. “The risk of a road accident on an e-bike, which can travel in excess of 40 kmph, is at least as high as any other road user travelling at that speed and most home content policies we looked at don't cover owners for third party damage to other vehicles.